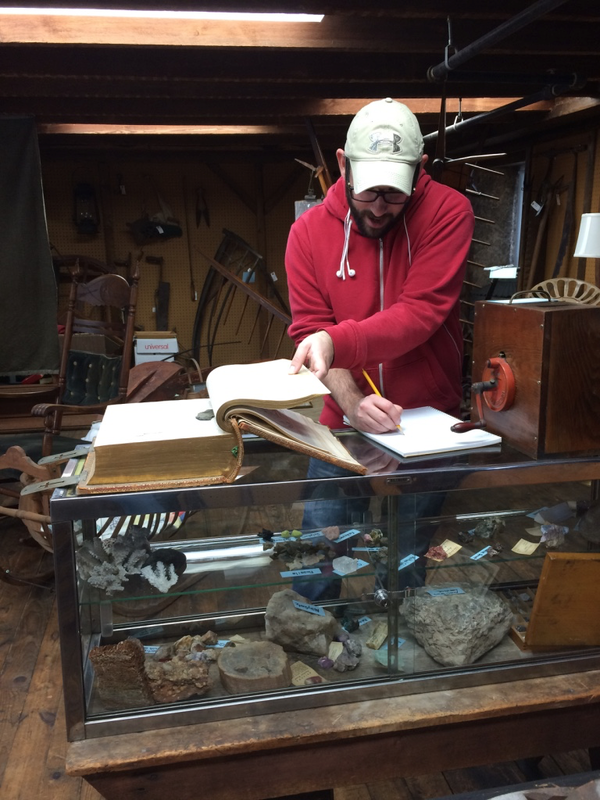 Dennis Paone, a museum internship student from the College at Brockport is undergoing an independent study focused on bibles in the Emily L. Knapp Museum collection. 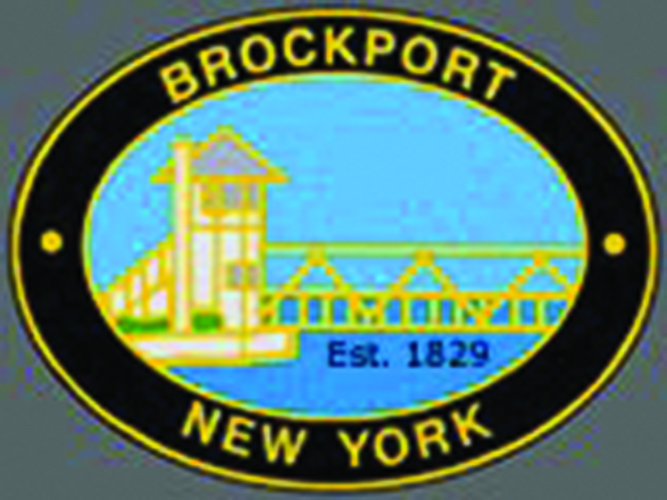 He is conducting research in order to identify the o wners of the bibles as well as their connection, if any, to Brockport through searching census records and articles in the Brockport Republic archives. 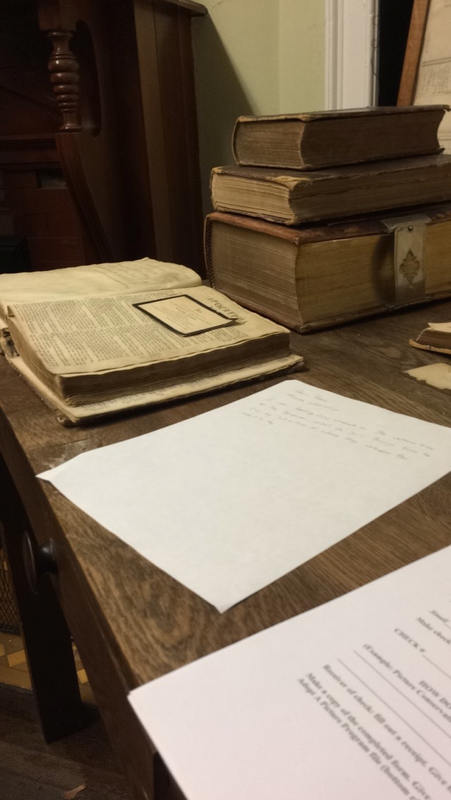 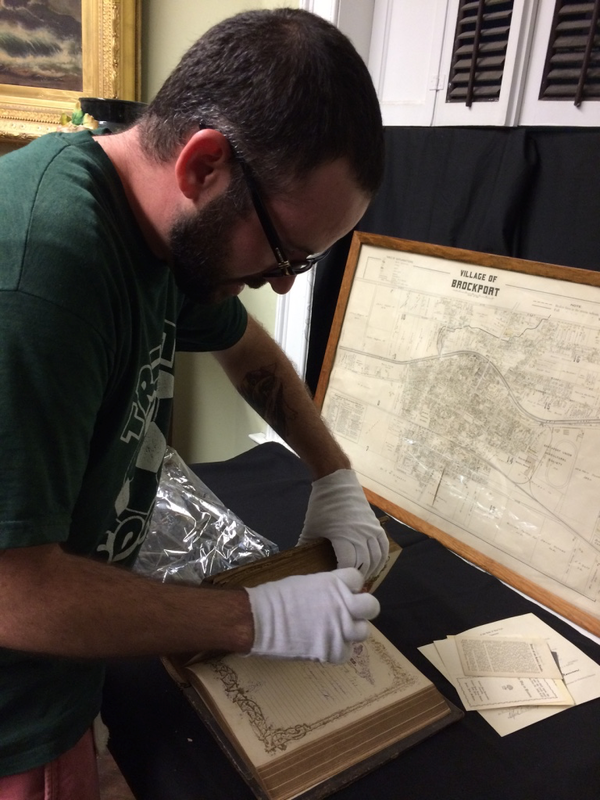 Through examination of these bibles and ancillary materials, Dennis hopes to uncover information regarding the importance of religion in the lives of Brockport residents during the 1800’s.